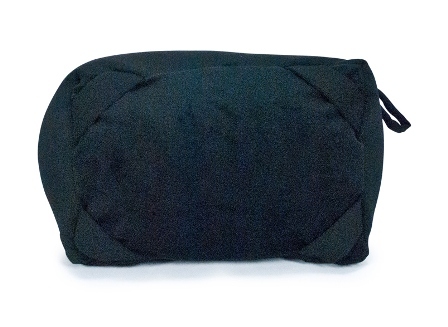 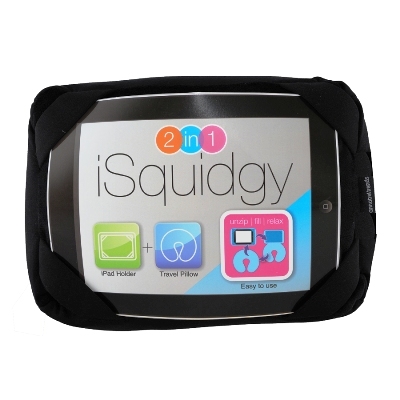 Designed to make using your ipad / tablet much more comfortable, whether lying around home, at the kitchen bench or travelling in a car or plane. 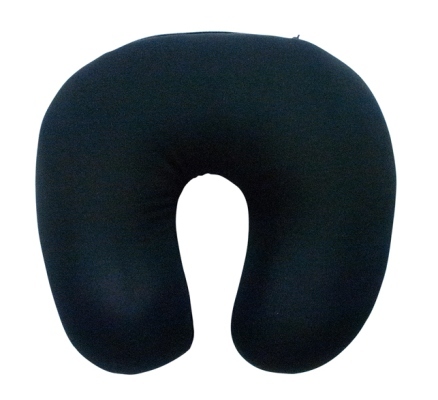 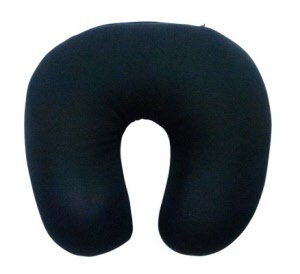 When done with the electronic entertainment - unzip, turn inside out and shake the beads to enjoy a comfy neck pillow. 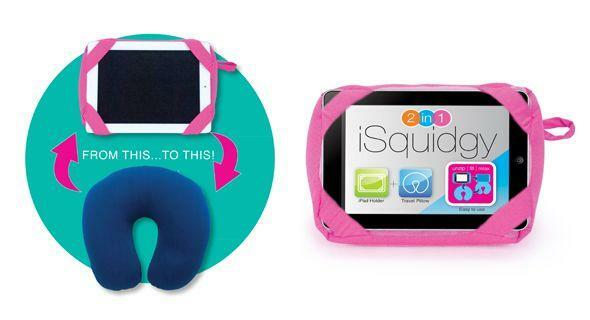 Makes a great gift for travellers, kids, grandparents, anyone who is a regular user of a tablet. Measures approx 27cm diagonally from corner holder to corner holder and is designed for ipad sizing.